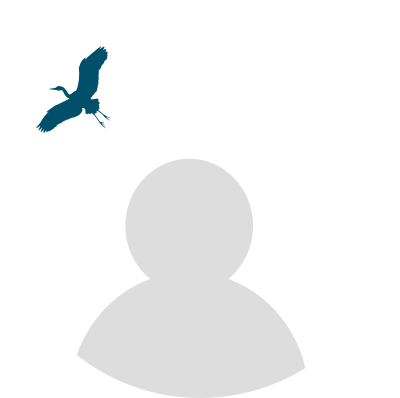 Browse all Speakers Bureau members whose subject matter is Wildlife. 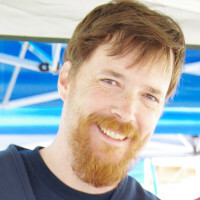 As Executive Director of the Pacific Shellfish Institute (PSI), Bobbi manages research studies and general operations of the Institute. 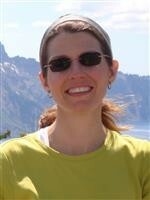 Bobbi joined PSI in 2006 as a Research Biologist, contributing to applied research projects on the interactions of shellfish culture with the natural environment, organic pollutants, and disease and environmental stress. 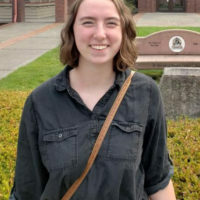 Her leadership role began with a multi-faceted project evaluating the benefits and costs of shellfish in Washington State, and a survey-based study of the economic contributions of the West Coast shellfish industry. 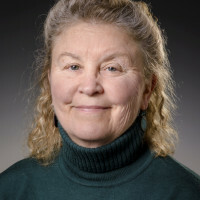 In June 2013 Bobbi transitioned to Executive Director, but continues to serve as a scientist for PSI’s diverse portfolio of biological, oceanographic and social science research projects. Bobbi Hudson holds a B.S. and a M.S. in Environmental Science from The Evergreen State College. 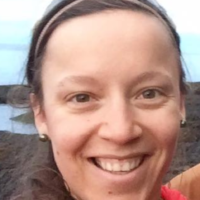 Her primary research interests include valuation of ecosystem services, social and ecological carrying capacity, and intertidal ecology. 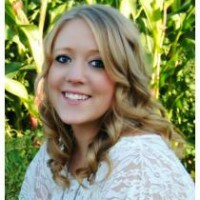 Bobbi also specializes in evaluation of sustainable bivalve aquaculture production in near shore environments. 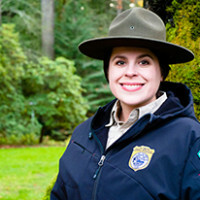 Prior to joining PSI, Bobbi served as a fisheries technician with the U.S. Fish and Wildlife Service, and performed shellfish and finfish work aboard commercial vessels in Puget Sound and SE Alaska. 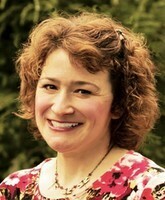 Bobbi also spent three years as a public information officer for the state of Washington. 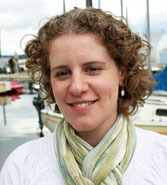 Alina Luce is the Volunteer & Program Coordinator for the Puget Sound Estuarium. 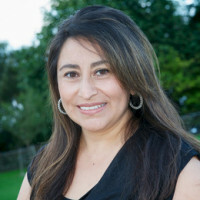 She holds her Masters Degree in GIS for Sustainability Management from the university of Washington and a Bachelors of Science in Social Sciences and Economics from Michigan Technological University. 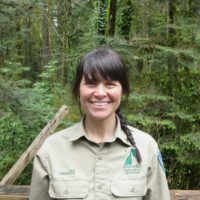 She has worked all over the world in environmental education and conservation, and works to support interpreters from all backgrounds in serving and supporting the communities they live in. 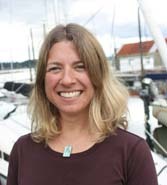 Her responsibilities include recruiting new volunteers, training and supporting existing volunteers, planning and implementing the Estuarium’s Meet the Beach program, Discovery Science Speaker program, and running bi-monthly Pier Peer events at the Boston Harbor Marina. 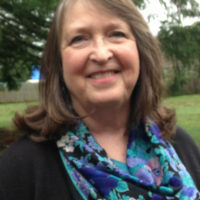 She is a certified as a Secondary Education teacher (6-12th grade), and has many years as a coach and mentor in outdoor education with the National Park Service and other non-profit organizations. 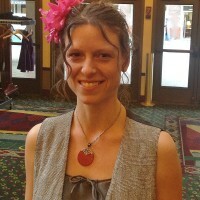 Jennifer Whipple received her B.A. 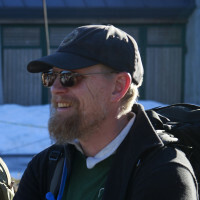 in Communications with a minor in Environmental Studies from Western Washington University in 2007. She then went on to earn an A.A.S. Degree in Fisheries Technology from Bellingham Technical College. 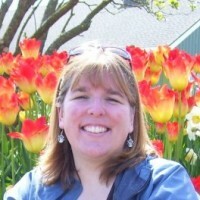 She has been working as the Education and Outreach Coordinator for Taylor Shellfish Farms since April of 2008. 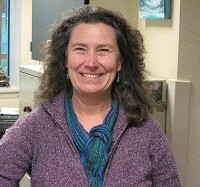 In her current role she provides education on shellfish farming and water quality through classroom visits, presentations, field trips, tours of the Taylor Shellfish facilities and participation in many community events. She also plays an active role on the boards of the South Sound Estuary Association and the South Puget Sound Salmon Enhancement Group.